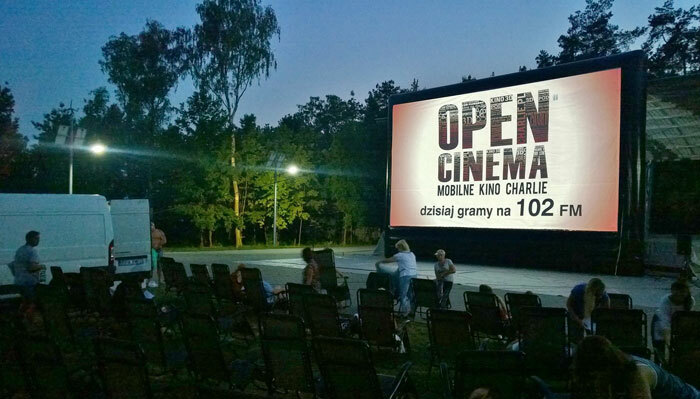 ‘Kino Letnie’ which translates to Summer Cinema is a mobile traveling cinema that travels around public venues in Poland screening the latest domestic and international films. 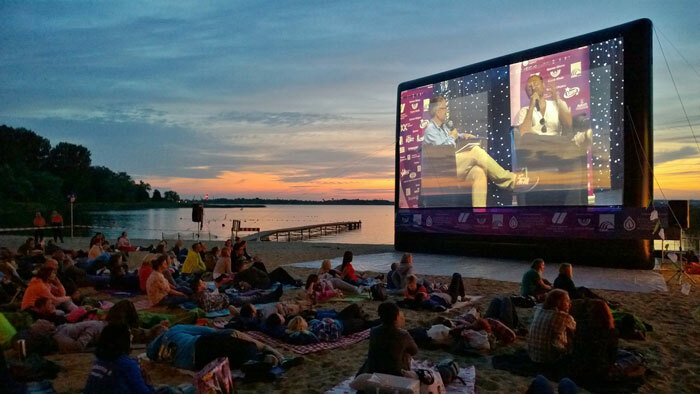 The open air shows have become a popular fixture in the summer months in Poland’s major cities and can cater to up to 1000 people in the venues that range from beach fronts to car parks. 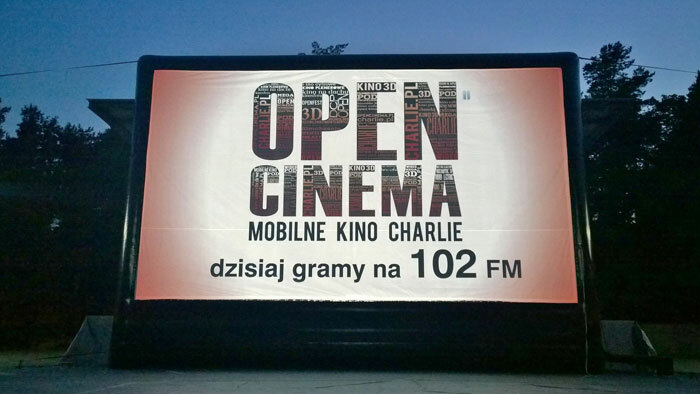 The AV equipment was specified and installed by Digital Projection’s partner in Poland, RS minus Sp. z o.o. 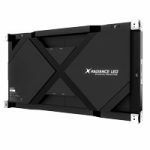 As the screen is 12 metres wide they knew that they required a high brightness yet compact and flexible projector. 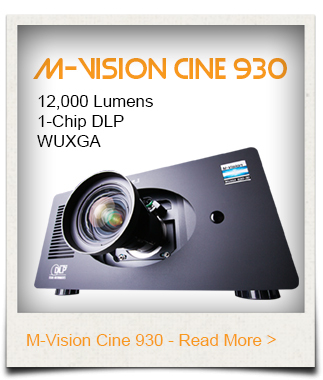 The M-Vision 930 provides 12,000 ANSI lumens of brightness from a compact chassis. The wide variety of zoom lenses made it flexible enough to be used in a multitude of different installation locations. 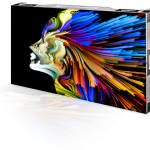 The built-in HDBaseT input allowed the transmission of uncompressed High Definition Video over standard CAT5e/6 LAN cable making the cabling extremely cost effective. We would like to thank RSminus, Poland (http://www.rsminus.pl/) for the use of photographs used in this case study.